Morrisons, Tesco and Sainsbury’s have announced fuel price cuts ahead of Bank Holiday weekend. Prices have been cut by one pence-per-litre for diesel and two pence-per-litre for petrol across forecourts operated by all three supermarkets. The reductions come just a few days after a drop in the unleaded price and follow steady cuts to the price of diesel over the past few months. In April 2015 the average cost of diesel across the UK, according to the AA, was 118.8 pence-per-litre. Currently Asda has the price of diesel capped at 106.7 pence-per-litre nationwide. 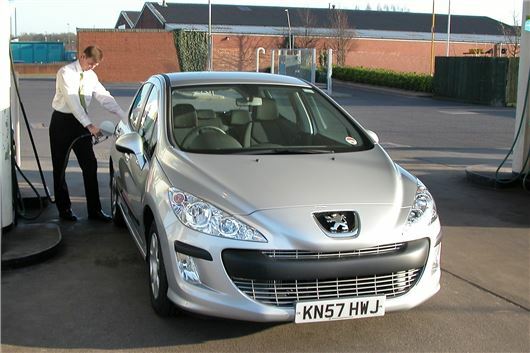 That reduction will save the average diesel car driver £6.65 per fill up, based on a 55-litre tank.